“Americans should know that there are adults in the room. We fully recognize what is happening. And we are trying to do what’s right even when Donald Trump won’t,” the writer said. Who’s the author of the op-ed? It’s a question that has gotten many people poking through the text, looking for clues. The denials have come thick and fast. 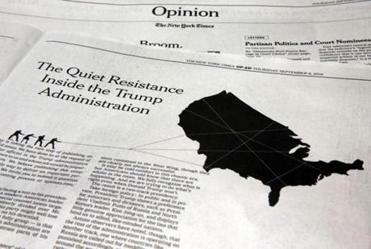 Multiple top Trump administration officials have publicly denied being the author of a New York Times op-ed claiming that officials are working to undermine the president. 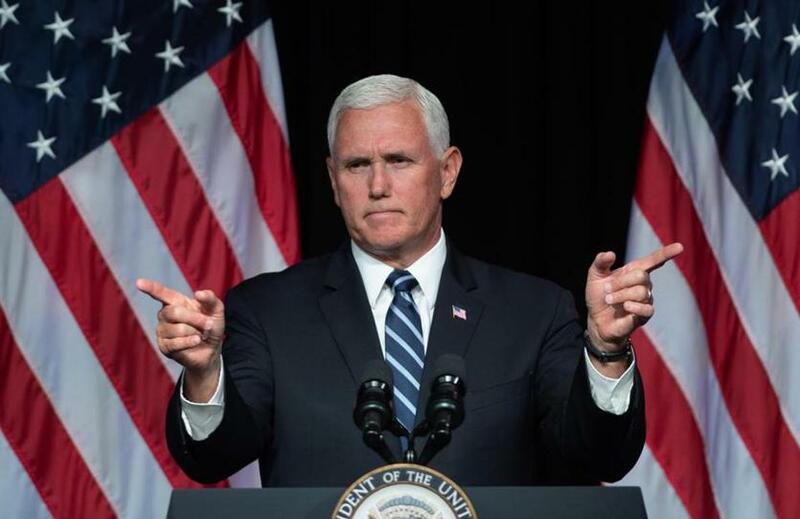 Pence has been unwaveringfuly faithful in public to Trump, some would say to the point of sycophancy, and the op-ed would be a massive betrayal, but he would certainly have a motive: He would take over the presidency if Trump left office. Journalists speculated wildly about the use of the word “lodestar” (a little-used word that means “guiding star”) in the op-ed piece. Pence has used it in the past. 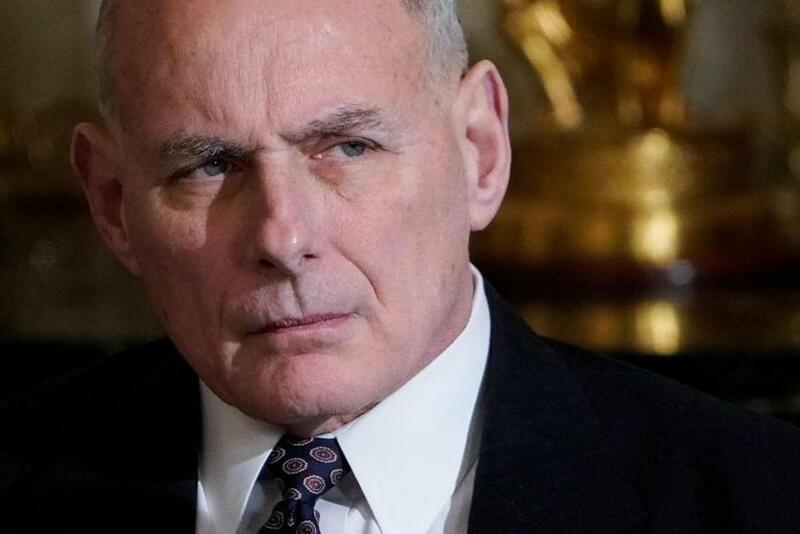 Kelly tried to bring order to a chaotic White House in the wake of the departure of Reince Preibus. Later reports said he had been sidelined and was poised to leave, but those were followed by reports he would stay through 2020. Woodward, an associate editor at the Washington Post, also reported that Kelly told former economic adviser Gary Cohn that he shared Cohn’s anger over how Trump handled a white supremacist rally in Charlottesville. The op-ed piece held up the late Senator John McCain, a Vietnam war hero, as a “lodestar for restoring honor to public life and our national dialogue.” Kelly himself is a retired Marine general. 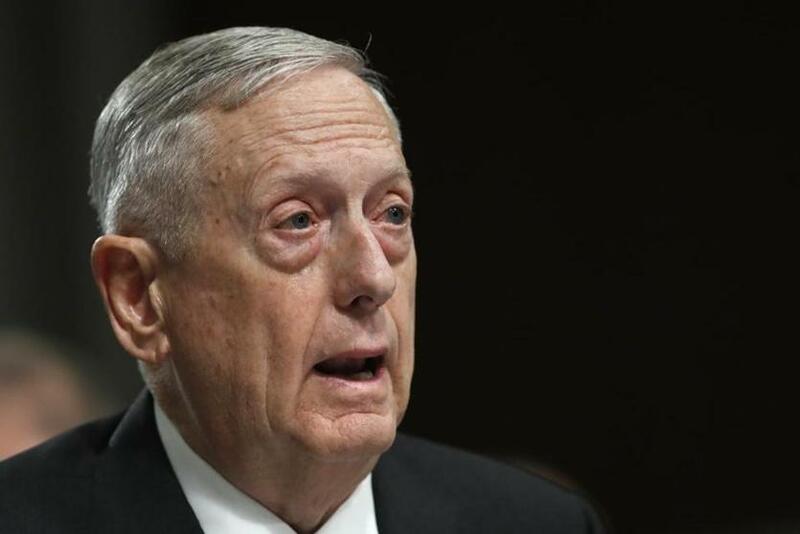 Mattis is also a retired Marine general, who might well have had a special affinity for McCain. The op-ed describes a “two-track presidency.” Taking the foreign policy area as an example, it says that Trump has shown a preference for Russian President Vladimir Putin and North Korean leader Kim Jong Un, while “the rest of the administration is operating on another track, one where countries like Russia are called out for meddling and punished accordingly.” It also describes Trump’s reluctance to expel Russian spies. 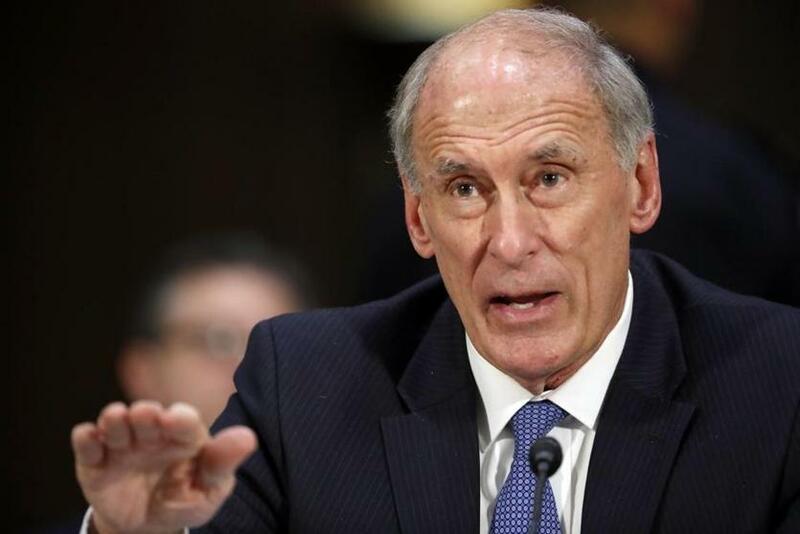 Coats has backed up the nation’s intelligence community even as Trump has expressed skepticism (notably in a jarring joint appearance with Putin) about the US finding that the Russians meddled with the 2016 elections. In a memorable moment, Coats appeared to be astonished when he learned in a public appearance that Trump planned to invite Putin to Washington. 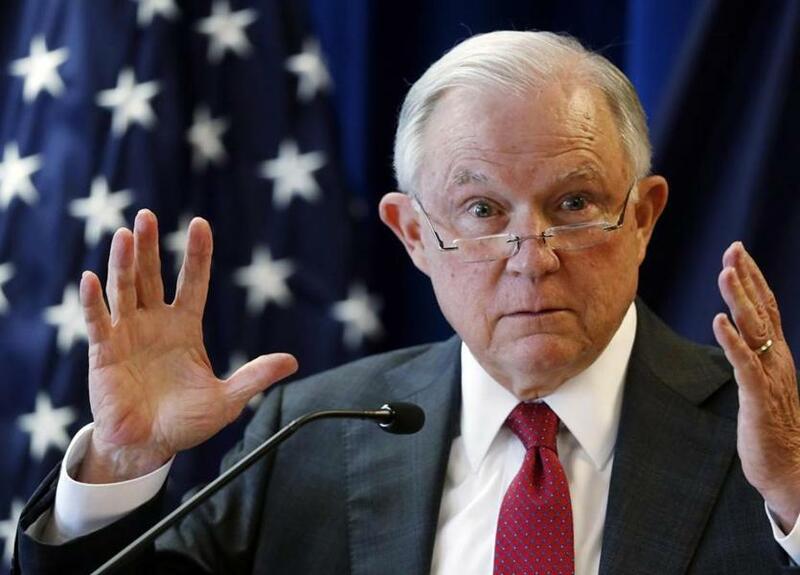 Sessions could certainly have plenty of personal animus against Trump, who has excoriated him in the media in an apparent effort to get him to resign. Trump attacked him as recently as this week. Sessions appears to be happily carrying out parts of Trump’s agenda, including tough immigration restrictions, but there is one area where he has balked. He hasn’t shut down the Russia investigation. Sessions has been targeted by Trump for Sessions’s decision to recuse himself from the ever-widening investigation that is looking into possible collusion between the Trump campaign and Russia. Trump has called the investigation a “rigged witch hunt” and wants it ended. Sessions is out of the loop because of his recusal. “No nation has a more talented, more dedicated group of law enforcement investigators and prosecutors than the United States,” he said. 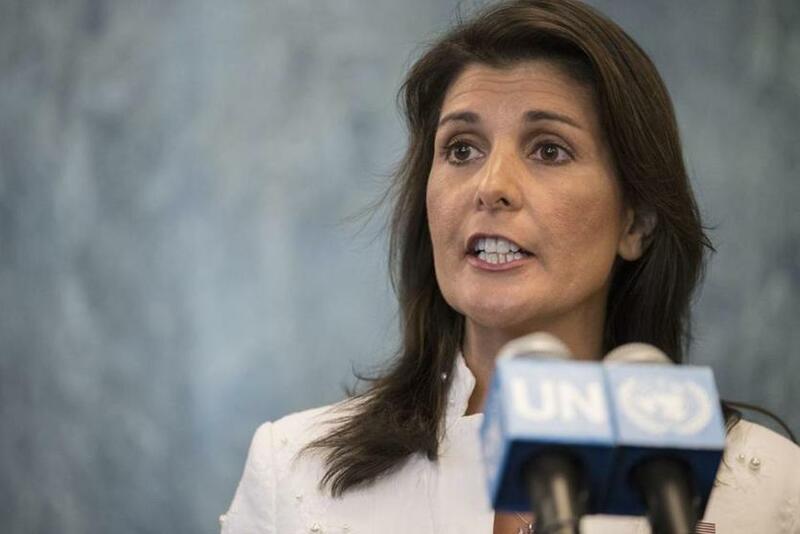 Haley, who some see as future presidential material herself and possibly even a running mate for Pence, has diverged from Trump in some of her public statements, beginning as early as her confirmation hearing. In another instance, Trump became upset over her criticisms of Russian intervention in Ukraine, The New York Times reported. The op-ed released Wednesday discusses the handling of Russia policy as an example of where Trump and the “adults in the room” have differed. “I think any woman who has felt violated or felt mistreated in any way, they have every right to speak up,” she said.